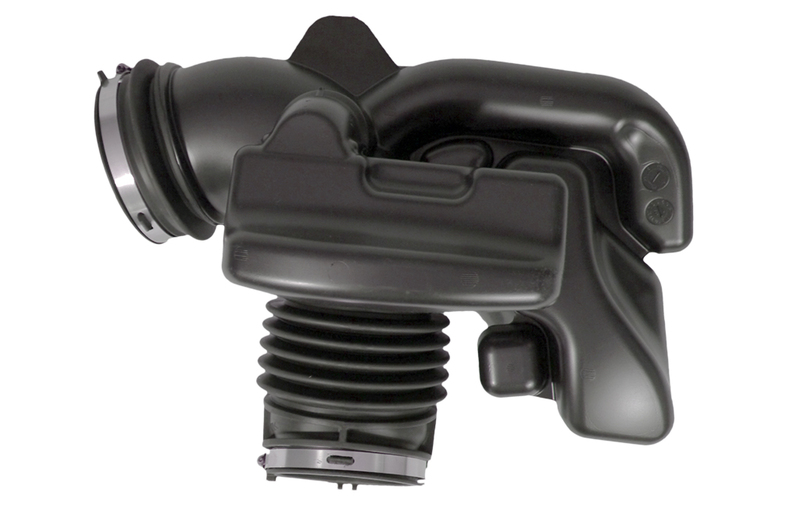 The biggest challenge in designing and manufacturing air intake assemblies is that no two systems are exactly the same. What works for one won’t work for another. But fear not! Regency Plastics has the experience and technology to turn that challenge into a victory for you and your program. The whole is greater than the sum of its parts until one of those parts fails. That’s why it’s so important to scrutinize each component not only on its own but also as to how it fits into the overall air intake system. That’s what you get when you work with Regency. By using the expertise and cutting-edge technology available to you from Regency, you can take your design to the next level. From material selection to DFM/DFA, from prototyping to production, we’re here to help you succeed. So what are you waiting for? Give us call. Shoot us an email. Put us to work for you! …which sounds like a job description in engineering. Truly, if you want a successful program launch on time and within budget, it’s critical to choose a supplier that knows what you’re up against. One that can help you navigate the nuances of each component. One that can offer suggestions to enhance your design for manufacturing and assembly. One that can help minimize costly tooling changes. One like Regency Plastics. Blow-molding simulation software helps identify potential problem areas before any tooling is built. In-house tooling design and build allows better cost control, reduced lead times, and quick turnarounds on engineering and design changes. The insert molding process can be used to incorporate fasteners and/or other inserts directly into the mold without the costs associated with secondary operations. Extensive in-process testing and leak testing prevents virtually all defective parts from ever leaving our facility. The customer is a Tier I supplier to automotive OEMs, specializing in air induction systems. While the customer is an expert in air filtration and air boxes, they rely on Tier II suppliers for other system components such as clean and dirty air ducts. In manufacturing an air duct for the Jeep Wrangler, the customer was dealing with suppliers who said they could blow mold technical products at automotive quality standards, but when it came time to perform, those suppliers struggled to produce parts to print, repeatably. Some of the problems included contamination in the duct from burr/chips due to trimming operations, inconsistent low weld joint strength, and excessive flash on parting line causing a handling-safety issue. In short, the customer didn’t know how to optimize the part design for the blow molding and welding processes. This led to unmet development lead-time commitments, which in turn compromised the customer’s relationship and reputation with the OEM. Granted, this is no easy product to manufacture. 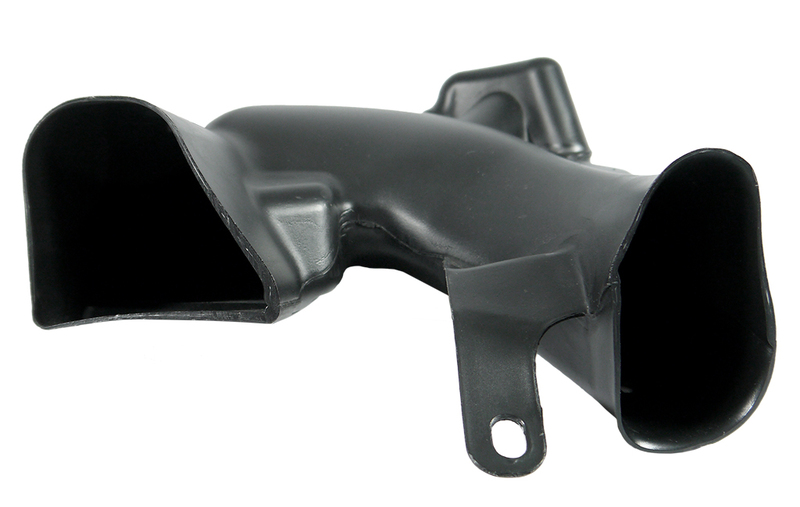 An air intake assembly can be comprised of multiple parts and processes, including blow molding, deflashing, trimming, welding, assembly (injection molded components, grommets, stamped fasteners, mass air flow sensor(s)), and leak testing. Its complex, to be sure, but they had to find an alternative supplier – one with DFMA experience that could deliver on a tight timeline. That’s when Regency Plastics, a Gemini Group company, stepped in and co-designed a solution with the customer. The customer reached out to us after learning that Regency had over 30 years of experience in blow molding for the automotive industry. Equally impressive was Regency’s simulation software that is used to optimize part design and expedite tooling, their expertise in plastic joining techniques such as infrared (I/R) welding, and their proficiency in assembly. Moreover, Gemini’s DFMA experience alleviated many of the problems associated with the initial supplier. 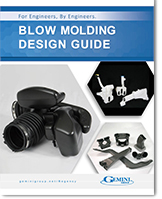 In fact, for over 23 years Gemini has been building a comprehensive “lesson’s learned” database which outlines the failure modes and effects — with both process and product variables — associated with blow molding. After meeting with the customer to understand the OEM’s requirements, Regency and the customer co-engineered the CAD components. Regency then designed components for the welding process that optimized the joining process for repeatability. Inevitably, changes in the engine environment required changes to the part geometry and packaging. Fortunately, Regency is equipped with an in-house tooling department which allowed us to respond quickly and keep the program on schedule. 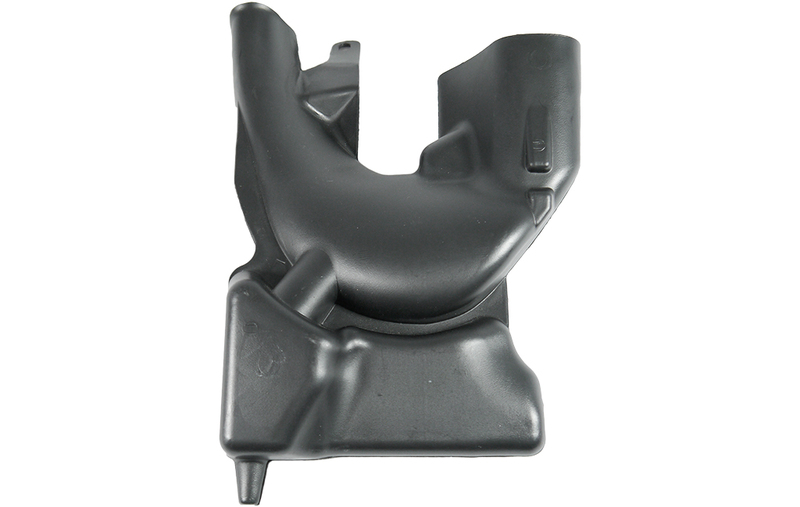 The part was delivered to Jeep Wrangler on time and met all performance requirements, which greatly improved the customer’s reputation. 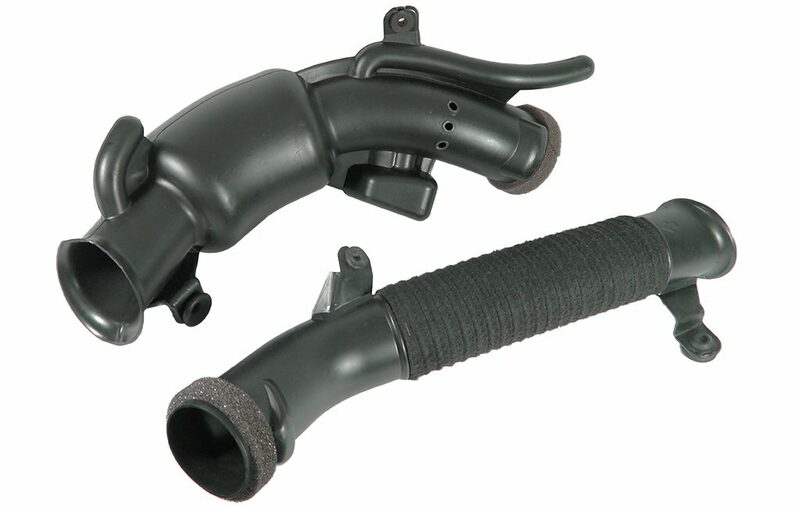 At last, the customer and the OEM have a reliable source for their air intake assemblies.